This is the ultimate wilderness cruise along the whole Kimberley coast. Our 14 day Kimberley cruise between Broome and Wyndham really does have it all! Witness amazing Kimberley icons such as the King George Falls, Berkley River, Montgomery Reef and the Horizontal Waterfalls – to name just a few. 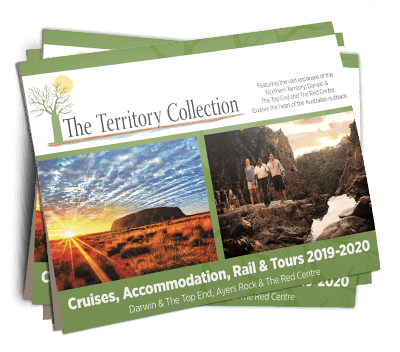 Enjoy refreshing swims in fresh waterholes, explore historical Aboriginal art sites, and view majestic gorges and fish for the elusive Barramundi plus many other fish. This cruise operates just after the wet season when the waterfalls are spectacular!